Nearly 630,000 people hunt in Georgia. 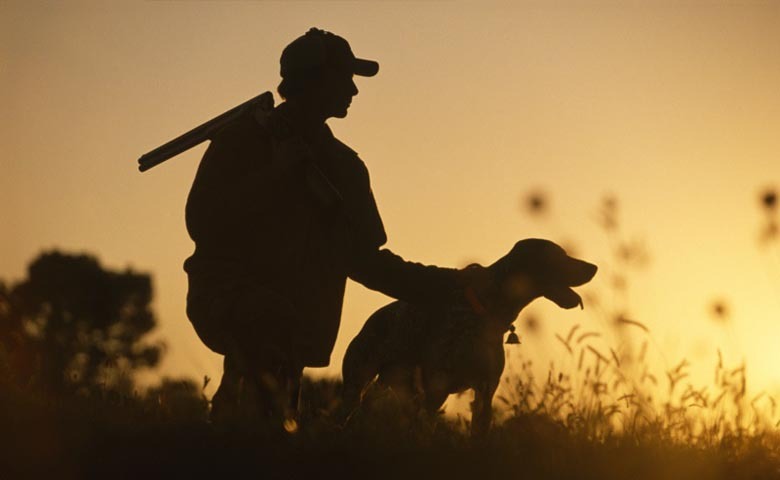 Cumulatively, hunters spending more than 9.9 million days a year in the field. Hunters utilize private lands as well as Georgia’s 104 Wildlife Management Areas to get out and use their hunting licenses. Georgia is one of the most biologically diverse states in the nation and a great place to get outside and hunt!